Merry Christmas and Happy Holidays everyone!! I want to thank all of you so much for another fantastic year. 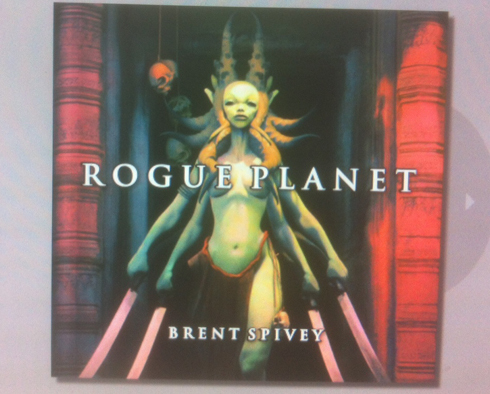 As a little gift, I present to you a couple of preview images from the upcoming ‘special edition’ of Rogue Planet. Sorry for the poor image quality!